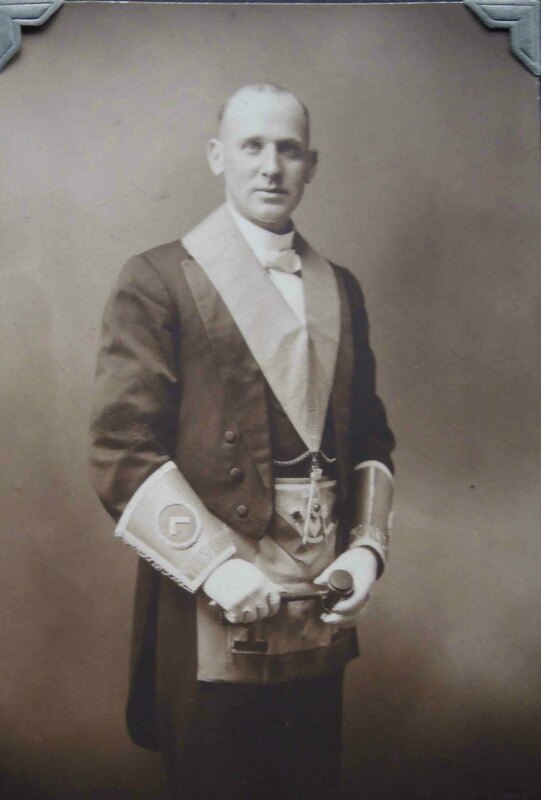 Walter Baxter – ASHLAR LODGE, No.3, A.F.& A.M.
Walter Baxter was Worshipful Master of Ashlar Lodge, No.3 in 1919. It appears he moved to Victoria, where he was Organist for Victoria-Columbia Lodge, No.1 and Brittannia Lodge, No.73 between 1944 and 1948. We will add more information about W.B. Walter Baxter as we discover it through additional research.